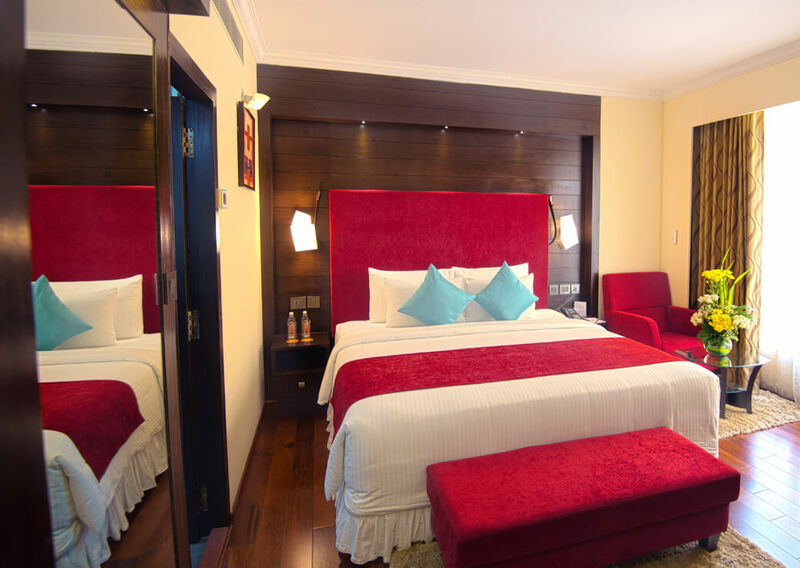 Sterlings Mac Hotel is a 5 star luxury hotel in Bangalore with a perfect blend of business and leisure that offers features and comforts for both professional and personal stays. 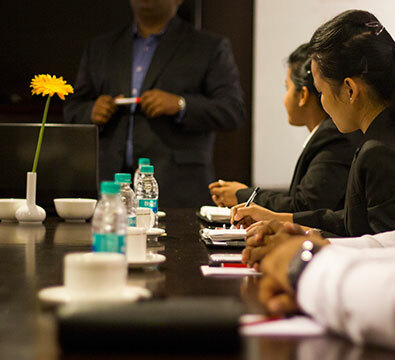 The Sterlings Mac Hotel in Bangalore is designed to support all business meetings, conferences and events. 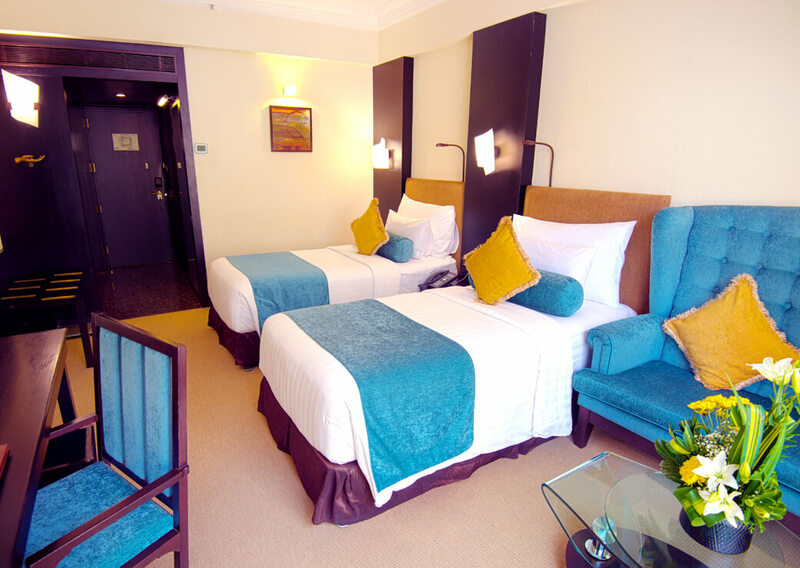 Discover an attractive range of offers by Sterlings Mac Hotel in Bangalore designed especially for our esteemed loyal guests. 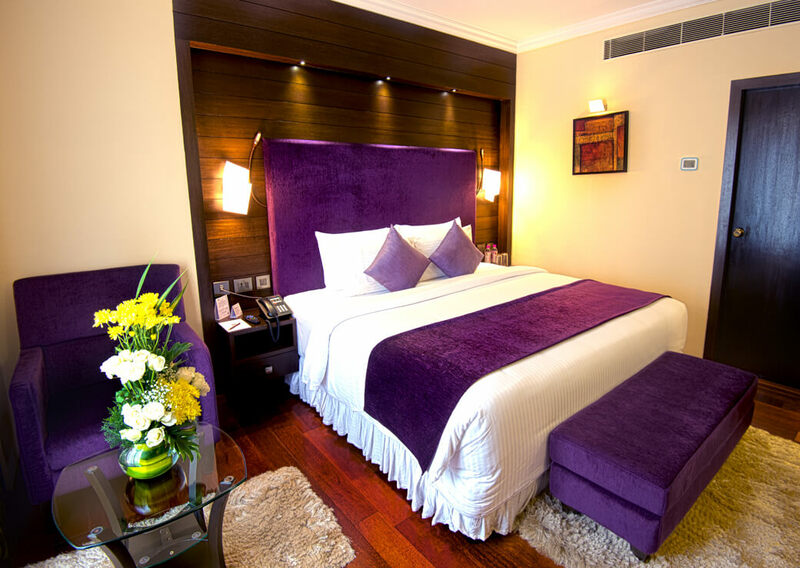 Relax and rejuvenate in the calm environs. Adore classy design and stylish touches. Relax & enjoy the way you want with flexible spaces. Indulge yourself with luxury. 20 Char is the 24x7 coffee shop at Sterlings Mac Hotel, Bangalore, featuring delicacies from ethnic and international cuisines. 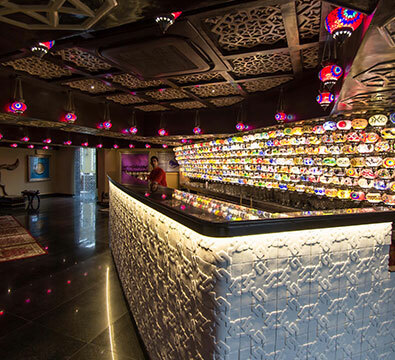 The Wat bar at the Sterlings Mac Hotel in Bangalore is a high energy bar that has an enviable collection showcasing the finest brands of beverages across the world. 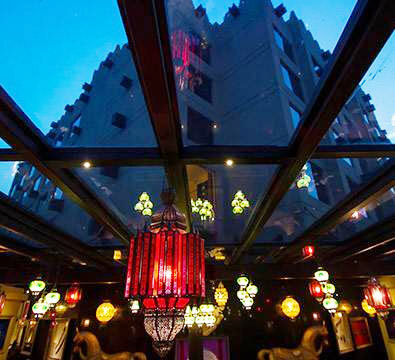 Shebestan is Bangalore’s authentic Arabian fine dining restaurant dedicated solely to the exotic cuisine, the restaurant is an exciting gateway to the enigmatic Middle East. Located amidst the hustle and bustle of Bengaluru city, The Library Café is an ideal place for a quick hang out with friends. Set within the Sterlings Mac Hotel in Indiranagar, The Library Café serves a wide range of exquisite snacks, soups, salads, pizza, pasta and much more. 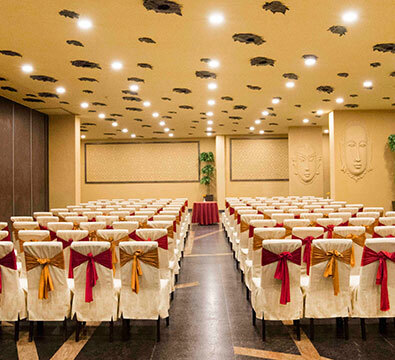 The Grand Ballroom, banquet hall has a large capacity to host upto 600 guests with connected audiovisual and Wi-Fi, that enables well-planned acoustics and individual large entry access for logistic moments. 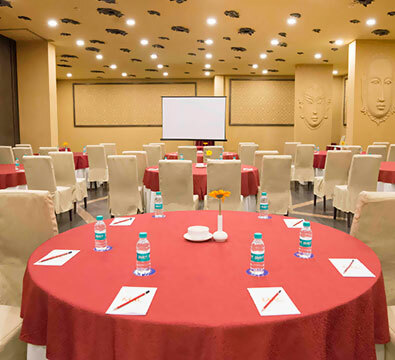 A state-of-the-art conference /discussion space where altogether 237 guests can be accommodated, Sterling Mac's Legacy Hall is elegantly furnished and 11.5ft in height. 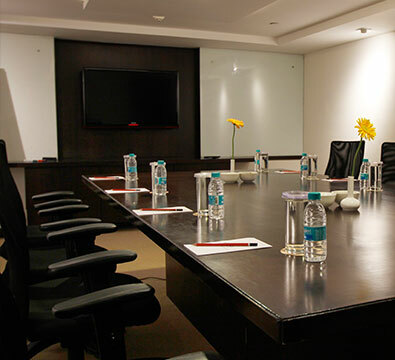 Sterling Mac's Boardroom, an intimate space for private business dining, accommodates up to 6 guests. The tastefully appointed space is 6.8ft in height and exudes an air of contemporary elegance. 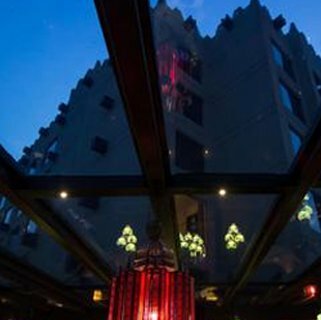 Inspired by Indo-Asian architecture, Sterlings Mac Hotel is a 190-key property. 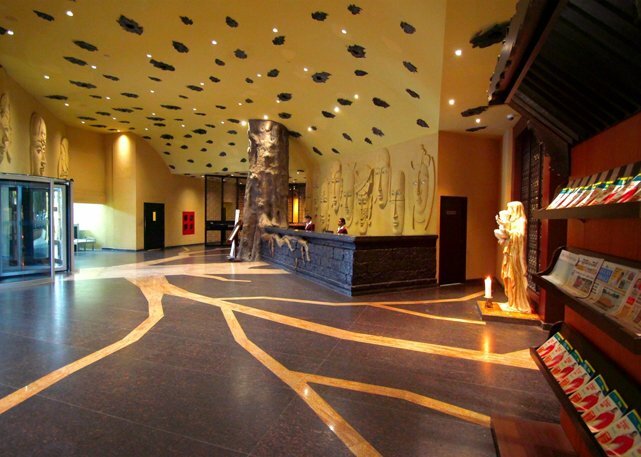 It is a modern hotel with traditional décor. 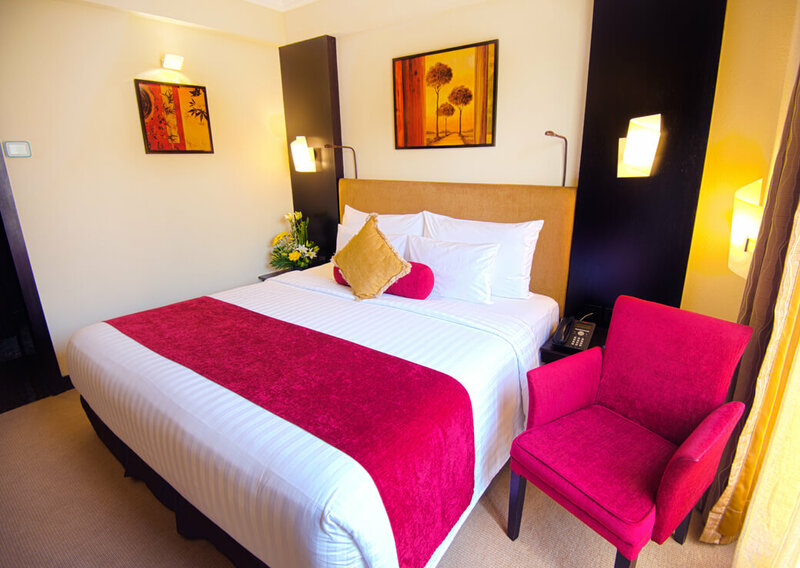 The property features an eclectic mix of F&B outlets, Fitness Centre, Swimming Pool and Salon & Spa facilities. 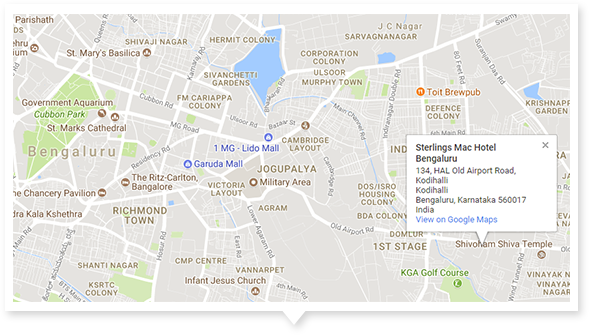 Sterlings Mac Hotel in Bangalore, India ensures that our guests receive the best rate for their booking all the time and every time. 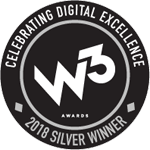 Enjoy free Wi-Fi in your rooms, restaurants, and lobbies to keep connected all the time at the Sterlings Mac Hotel in Bangalore. 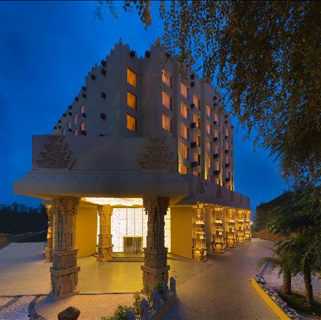 Situated at the business hub of Bangalore, in close proximity to many businesses and IT hubs. 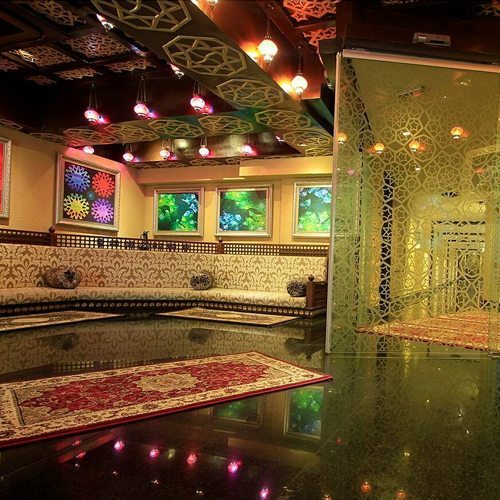 Moments of rejuvenation in a cool ambiance is what Golden Flute Spa and Salon promise to its customers. The poolside also makes an excellent location for social get-togethers and informal dinners. 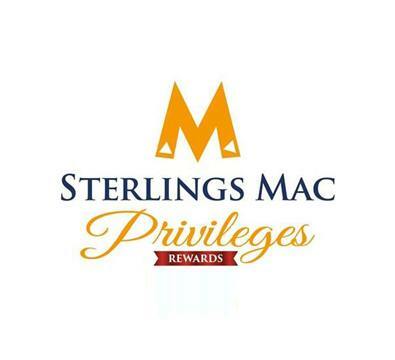 Safety & security of guests and patron at Sterlings Mac Hotel is of prime importance. 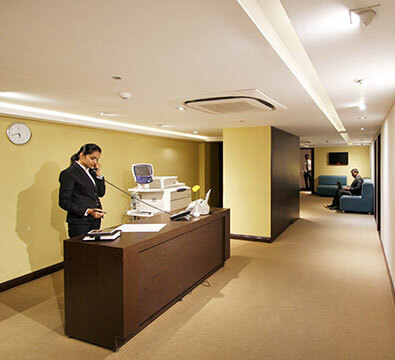 I had stayed at sterling Mac Bangalore for about two weeks. The service overall was good especially the food. 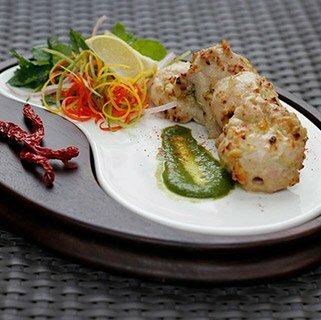 With a wide variety of Cuisine, 20Char strives to provide the best buffet experience in Namma Bengaluru. 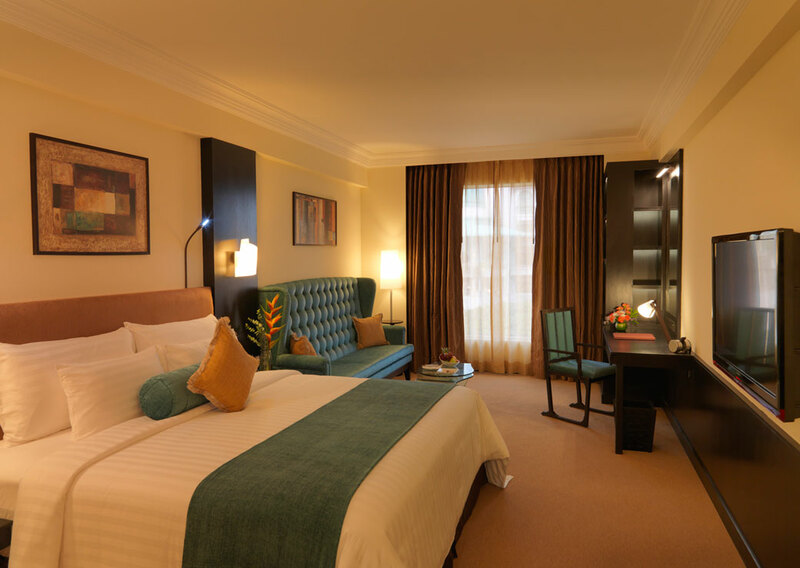 Sterlings mac hotel is a 5 star luxury hotel in Bangalore with a perfect blend of business and leisure.